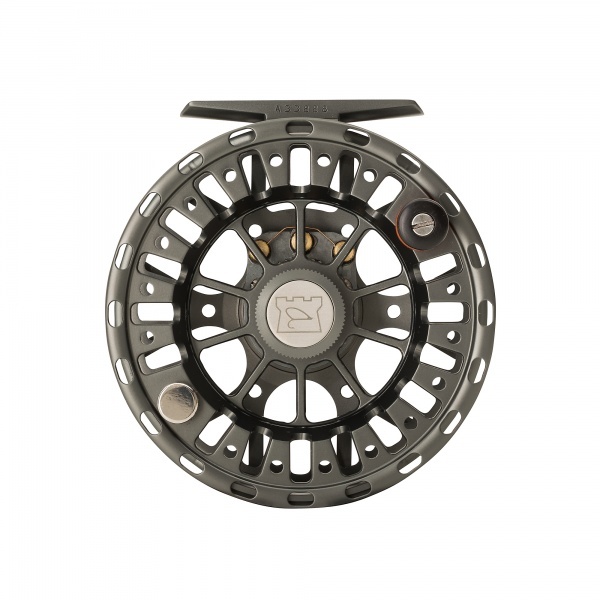 The HBX reel combines cutting-edge modern cosmetics and technology with the hand built quality of all Hardy's Made in England reels. 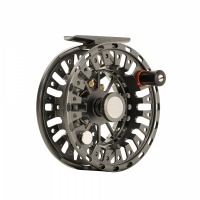 The range caters for both freshwater and saltwater scenarios, from brook Trout to Tarpon and everything in-between. The drag systems are both fully flushable with freshwater, meaning minimal maintenance.